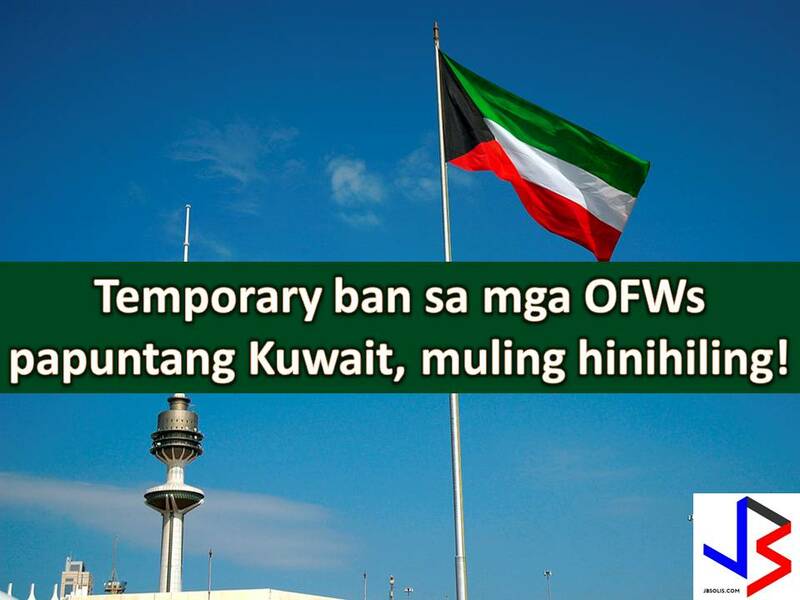 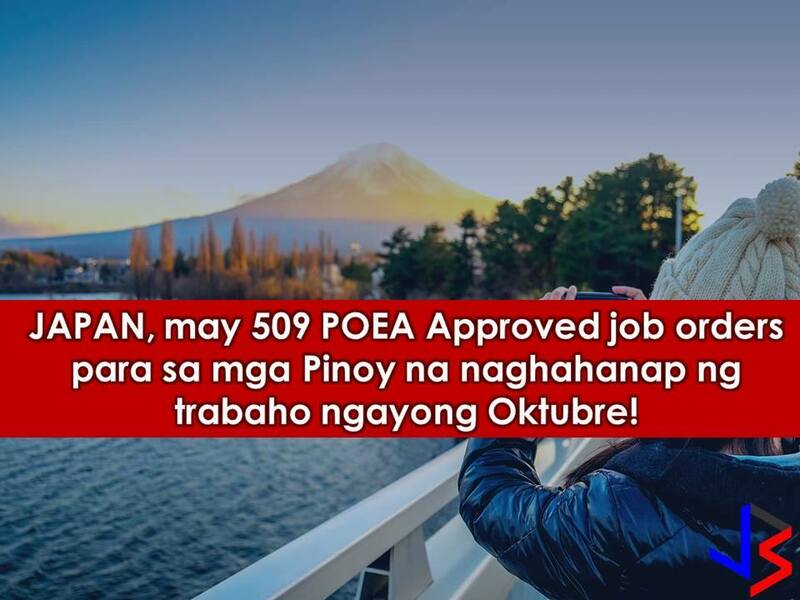 THOUGHTSKOTO Thoughtskoto : Japan is Hiring Filipino Workers: POEA Approved Jobs, Check It Out Here! 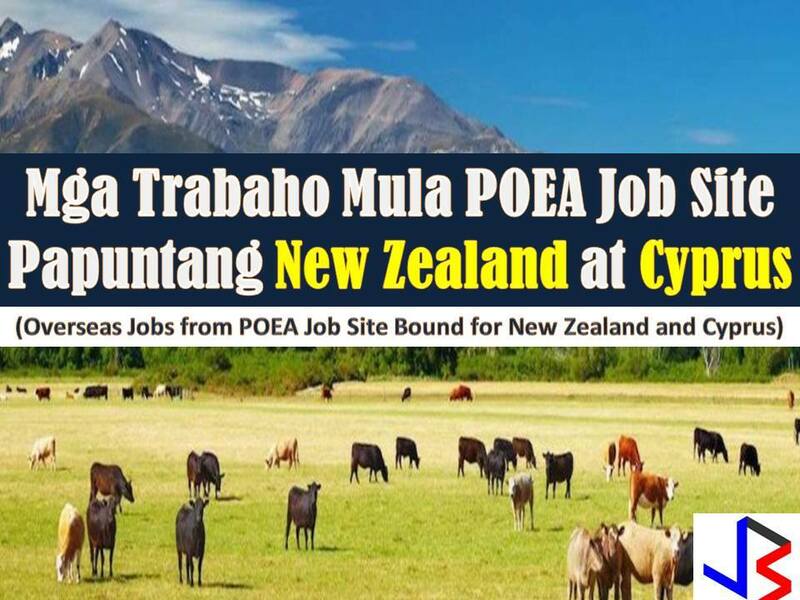 Japan is Hiring Filipino Workers: POEA Approved Jobs, Check It Out Here! 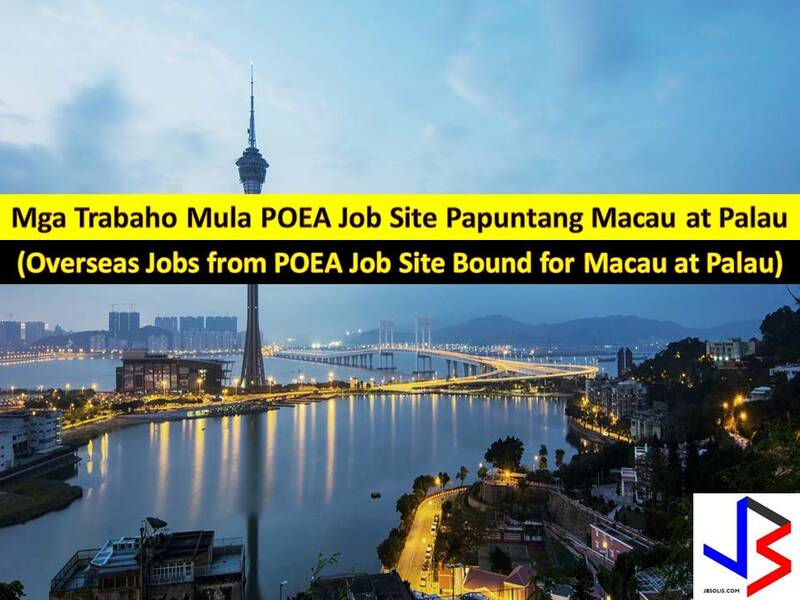 The following are job orders from Philippine Overseas Employment Administration (POEA) for Japan.